TTI knows that as your company grows and changes, your Network Architecture must grow along with it. What kind of connectivity do you require? Point-to-point or multipoint? Metro or global? Switched or dedicated? Managed Internet Access/MPLS Private Network Transport? No matter what the scope, our Access portfolio provides a wealth of choices to match your business environment. 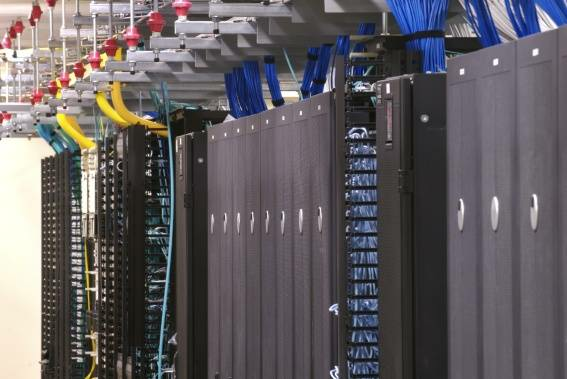 TTI has a secure, reliable, and scalable carrier based solutions using the best networks in the business.